What happened: Talib Kweli was performing in Melbourne, Australia along with Jean Grae when someone broke into Jean Grae's dressing room and stole Kweli's cell phone and laptop. But cameras caught the culprit: It was Amir Elashir, a dude who had written on Jean Grae's Facebook fan page just days before. 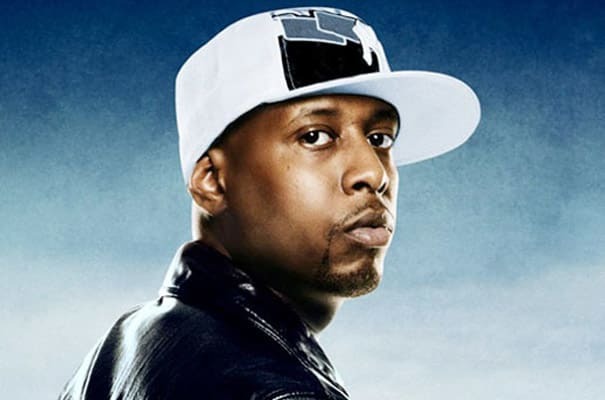 Kweli took to Twitter to let fans know what had happened. He even claimed to have called Elashir up and gotten him to agree to give the goods back (though dude eventually flaked on him). Ultimately, Kweli tweeted that he'd gotten his stuff back, thanks to help from Vinny from Naughty By Nature and blogger DDotOmen. Complex says: Easily the most bizarre story on this list (and the only one in which an artist got his stuff back).